Flexible respite and support for carers and care recipients where the care recipient lives with a diagnosed or undiagnosed mental illness, psychiatric disability, autism or a dual-diagnosis with an intellectual disability. 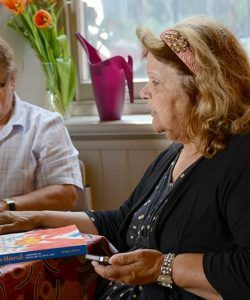 Mental Health Carer Respite runs regular community-engagement groups with a recovery focus for care recipients in the northern and southern regions of Adelaide. Both the care recipient and the carer’s needs are catered for. Mental Health Carer Respite also offers several one-off events for registered carers throughout the year. We also provide short-term, case-managed individual support. 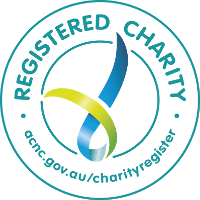 Carers of adults with a diagnosed or undiagnosed mental illness, psychiatric disability, autism or dual-diagnosis with an intellectual disability. Individuals, families and carers can contact AnglicareSA directly or they may be referred by other support services.